When I ask Michelle Rosado to give me a little summary of her career, she has a tough time starting. This hesitation stems from the fact that her road to becoming a boxing promoter has had no shortage of twists and turns and all kinds of obstacles. Rosado often reiterates the old maxim that you “don’t play boxing,” but her story shows that, if you do it right, you don’t play promoting either. I ask her to start from when she graduated from Temple University in North Philadelphia, which is where I also happened to do my undergrad work, and she tells me she got a degree in engineering and soon after made her way to Arizona where construction was booming. She established a solid career there, but being the lifelong boxing fan that she is, she also looked to watch some live boxing action, only to discover there was nothing to watch. A major reason for the dearth of boxing in Arizona at that time was a harsh new set of immigration laws which caused many big promoters, like Bob Arum and Oscar De De La Hoya, to pull out of the state. At one point the WBC even refused to authorize Mexican boxers to compete there. So Rosado, who at that point was nothing more than an avid fight fan, decided to put on some quality cards of her own, the kind she was used to taking in back in her home city of Philadelphia. While still working full-time as an engineer, Rosado staged her first show in the Grand Canyon State, and it didn’t take long for the backlash to start. Some of it was because she wasn’t local, some because she was a woman, and some because she was Puerto Rican in a heavily Mexican community. People even tried to sabotage the shows and prevent others from working with Rosado. Her house was vandalized, bricks thrown through her windows, and she became the target of all kinds of racial slurs. Plus, it wasn’t as if those initial cards were big money-makers; Rosado recalls sitting on the floor, counting bills and coins by hand to make sure every fighter got paid. When someone endures all that and still speaks about those years with the energy of a kid who’s just fallen in love with the sport, you know you’re talking to someone who really, truly loves boxing. Rosado’s most memorable stumbling block came later in her career, and involved notorious super featherweight Gervonta Davis, who back in 2017 publicly made the kind of misogynistic comments to Rosado one has unfortunately come to expect from “Tank,” and several boxing publications picked up on the social media spat. Rosado defended herself admirably when up against yet another obstacle that by all rights she shouldn’t have had to face, one that happened for one reason and one reason only: Rosado is a woman in a business run, with few exceptions, by men. But Rosado has demonstrated her refusal to let any of these obstacles sidetrack her, as she has proven her passion and commitment repeatedly, and slowly, step by step, built up her own business. But her story isn’t only one of a determined woman persevering in the face of so many obstacles. 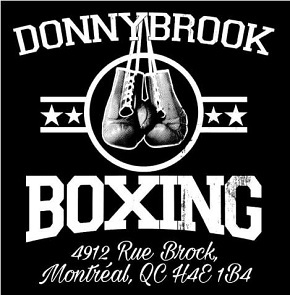 It’s also about the community and goodwill that a hard-working boxing promoter can draw upon, qualities so often obscured by all the unsavory characters in the fight game. And indeed, soon after Rosado started promoting in the shadow of those controversial immigration laws in Arizona, The Phoenix New Times picked up her story and put her on the front page, dubbing her “The Raging Babe,” a name which has become Rosado’s brand. It took her some time to embrace it. 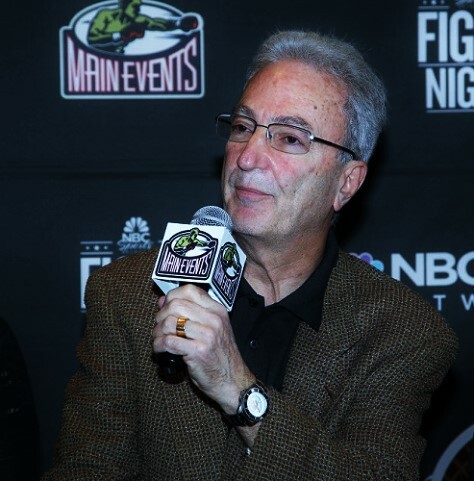 Longtime Philly promoter Russell Peltz is Rosado’s mentor. “Everyone tries to focus on me and I try to focus on the fighters,” she says. But “Raging Babe” has been a good moniker for her so far. Rosado then met Jackie Kallen, the “First Lady Of Boxing,” who Rosado describes as a godmother figure for her, and who helped her see that behind the big male-run promotional outfits there’s often an “army of women” doing the legwork and keeping the operation moving. Realizing this, in her second year of promoting Rosado instituted “The Raging Babe Brunch” as a place for women in the boxing industry to meet, network, and share their triumphs and struggles. She still does the brunch at least once a year, and at the most recent edition there were some one hundred attendees. 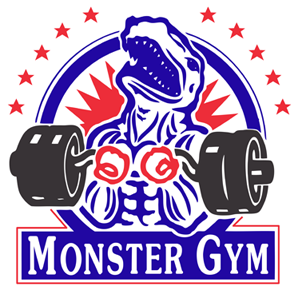 The success of those brunches prompted Mayweather Promotions to get involved as a sponsor, and eventually take on Rosado to work with their company. She took a break from putting on her own cards, and started learning from those with more experience and this eventually led back to her Philadelphia roots as she hooked up with Hall of Fame promoter J. Russell Peltz, who has become her mentor. 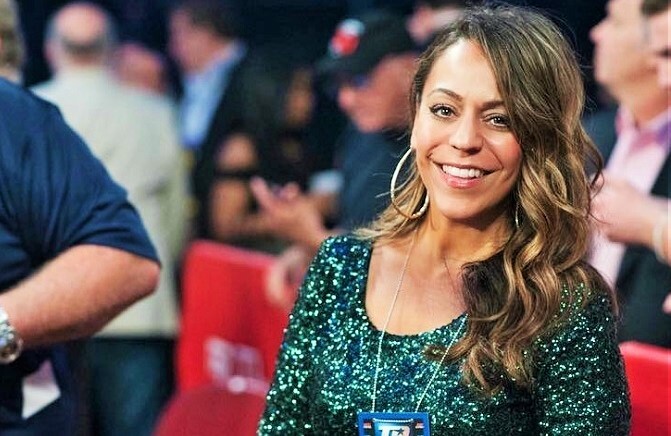 For roughly five years she’s been working with Peltz and learning in the best way possible the nuts and bolts of the boxing business. Two years ago, she was able to leave engineering to toil full-time as a promoter. But in addition to her fledgling engineering career, Rosado has also given up her love life and social life for pugilism. “I’m married to boxing,” she says. Rosado with welterweight prospect Marcel Rivers. And if fully embracing her chosen vocation and walking away from a fledgling engineering career marked a major turning point, so too is what is about to take place at Philadelphia’s 2300 Arena on Friday night: nothing less than Michelle Rosado’s first pro boxing card in her home town. 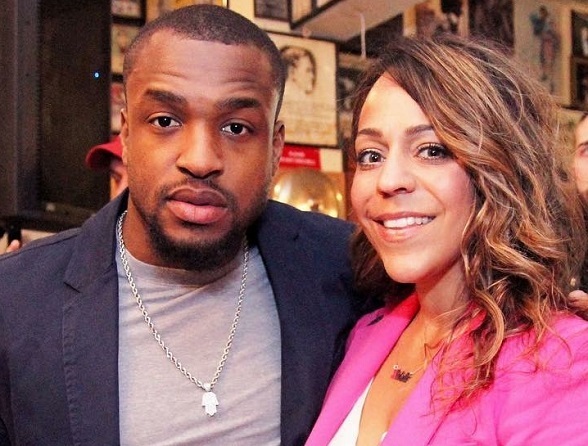 But true to her word, when we start discussing the “Philly Special” show, she talks far more about the fighters and the fights than her own efforts. Rosado is especially high on undefeated South Philly local Christian Carto, as is the rest of the city. There’s a reason he’s the headliner. But on Friday night Carto won’t be facing some opponent he can easily batter around for a few rounds to show off for the fans. Instead he’ll be challenged by Victor Ruiz (22-10), a seasoned veteran with almost double Carto’s pro experience. To make it all a bit tougher, Ruiz is a southpaw. 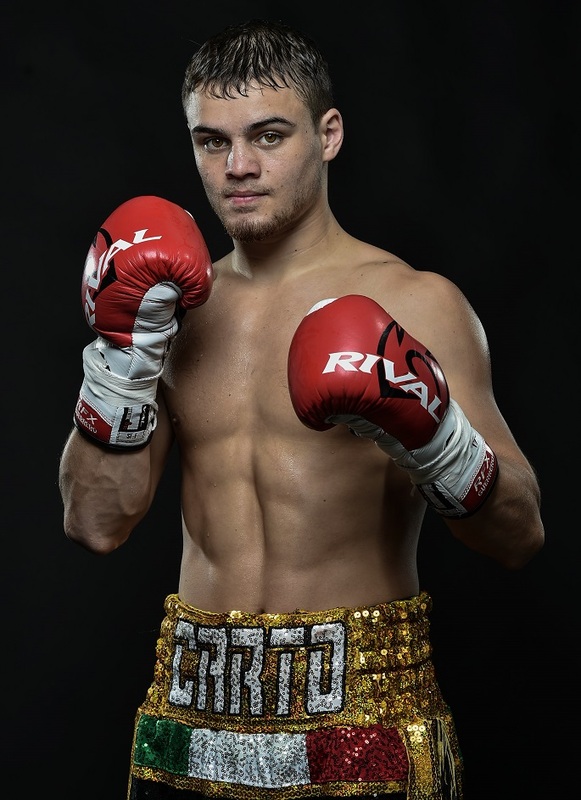 Christian Carto has become a major attraction. “If he wants to get in the rankings, these are the kind of guys he has to beat,” says Rosado, who knows this is a major step-up fight for her marquee boxer. Still, she’s confident. She recalls last April when Carto (17-0) was dazed by a headbutt, but kept his composure and still won the match. When I bring up Carto’s fight against Javier Gallo last August, where the young man seemed to labor against a tough veteran who could take punches for fun and come back for more, she says she was proud of Carto’s performance, that no one had pushed Gallo around the ring quite like Carto had, even if there was no glamorous knockout in the end. “With every fight,” Rosado says, “he’s maturing.” And there’s really not much more you can ask of a young boxer who combines the rigours of a pro career with college classes at nearby Rowan University. 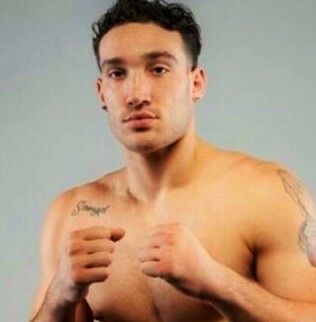 Also on the card is a notable pro debut, that of local heavyweight Sonny Conto. Conto, who had to choose between baseball and pugilism once he finished college, decided to become a boxer, and Rosado is glad he did. She wants him to be able to turn pro here in Philly, and Top Rank, with whom Conto recently signed, has been happy to work with her on that. When I tell Rosado that world-ranked super middleweight Jesse Hart had mentioned Conto to me last year as the heavyweight had impressed him in the gym, she affirms just how special Sonny is. Hart has a reputation for going hard in his sparring sessions, so for Conto to get in the ring with him and sling leather, even with the weight advantage, shows real mettle and the potential to make a mark in the ranks of the big men. 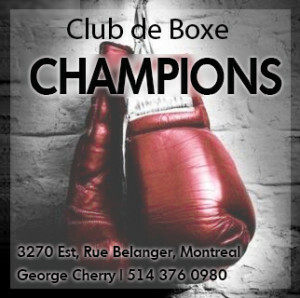 In addition to Conto and Carto, also appearing are undefeated prospects Marcel Rivers, Darmani Rock, and Alejandro Jimenez. Seven pro matches are scheduled and while the “Philly Special” card is largely the result of Rosado’s hard work, don’t expect to see her name plastered around the arena on Friday night. 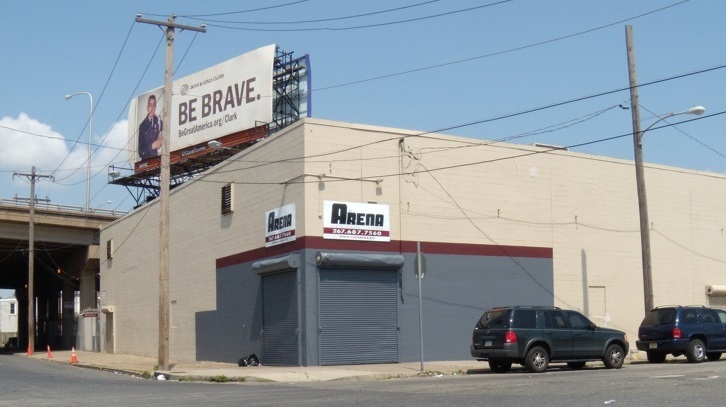 If you’re a Philly fight fan, this is the place come Friday night.